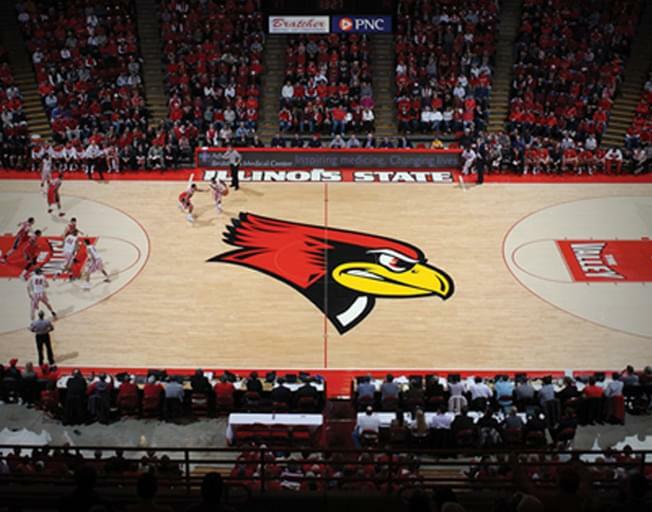 B104 wants to give you a chance to check out our ISU Redbirds Men’s Basketball team with a chance to win tickets! They will host Bradley in the War on 74, at Redbird Arena on Saturday, February 16th and YOU can win tickets! Faith & Hunter will play Twisted Trivia at 6:30 this week Mon-Wed, first person to call 821-1041 with the correct answer to Twisted Trivia will win a pair of tickets!